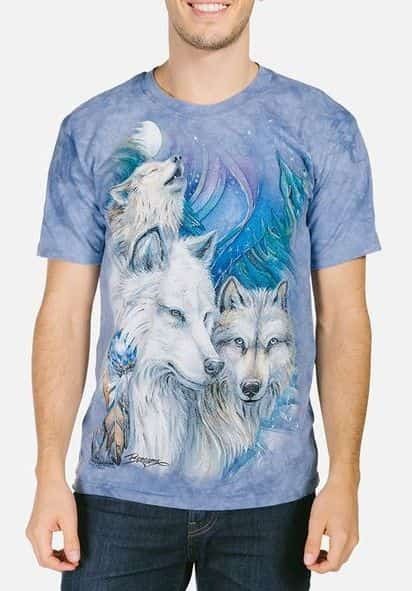 This stunning wildlife t-shirt from The Mountain® features the artwork of Dimitar Neshev. The t-shirt design is that of an American Buffalo (Bison). The American bison, also commonly known as the American buffalo or simply buffalo, is a North American species of bison that once roamed the grasslands of North America in massive herds. Now they are considered endangered. Did you know? Despite the size and weight of the American Buffalo, they can run up to speeds of 40 mph.